Fayetteville, N.C- The newly rebranded Fayetteville Marksmen, announced a 5 year lease with a 5 year option with Crown Complex. 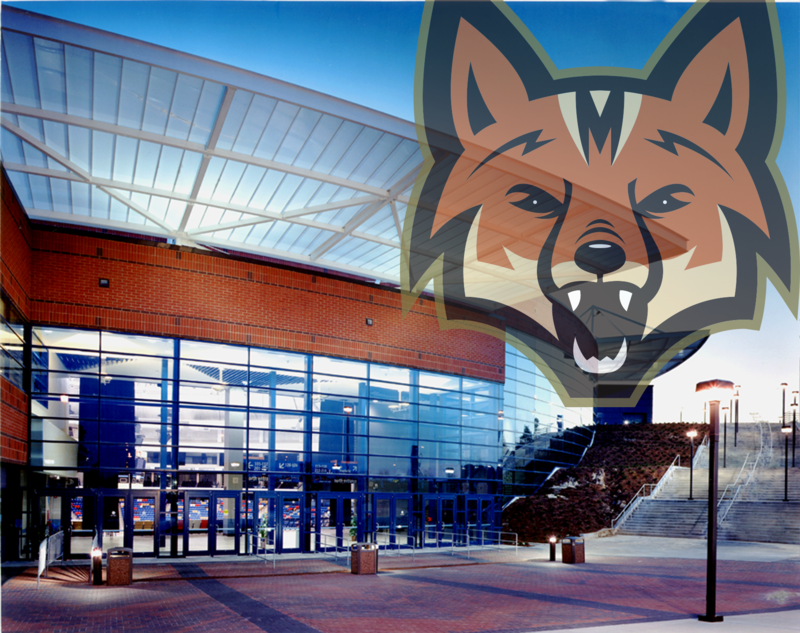 The new ownership group is seeking to enhance the Crown Coliseum as an entertainment option in Fayetteville and surrounding counties. “Having a tenant team and an ownership group willing to commit to the venue and the community for this length of time is essential to future growth, business development, and enhancing quality of life for the residents of Cumberland County and the region. The relationship with our tenants is the cornerstone to our success as Spectra Venue Management in managing the Crown Complex. We look forward to many years of enriched experiences for our customers and guests.” said Spectra’s Jim Grafstrom, General Manager, Crown Complex. Other tenant teams at the Crown Complex include The Cape Fear Heroes indoor football team and Fayetteville Roller Derby. New for 2017: Fox Hole Suite- Receive All-You-Can-Eat hotdogs, popcorn, chips, soda, and water! More information is available at: http://marksmenhockey.com/tickets/all-you-can-eat-package Follow Marksmen Hockey on Facebook, Twitter, and Instagram for all the latest news, behind the scenes content, and information surrounding the team.